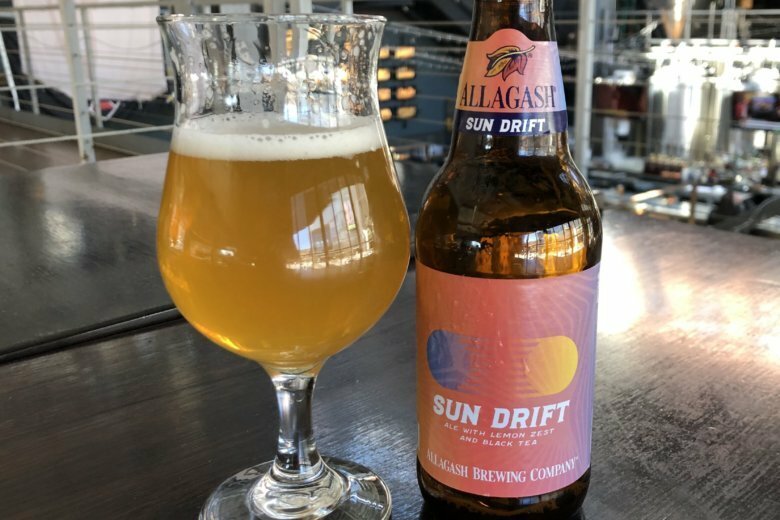 WTOP’s Brennan Haselton is joined by Neighborhood Restaurant Group Beer Director and James Beard Award nominee Greg Engert to talk about Allagash Sun Drift Ale for the latest edition of WTOP’s Beer of the Week. 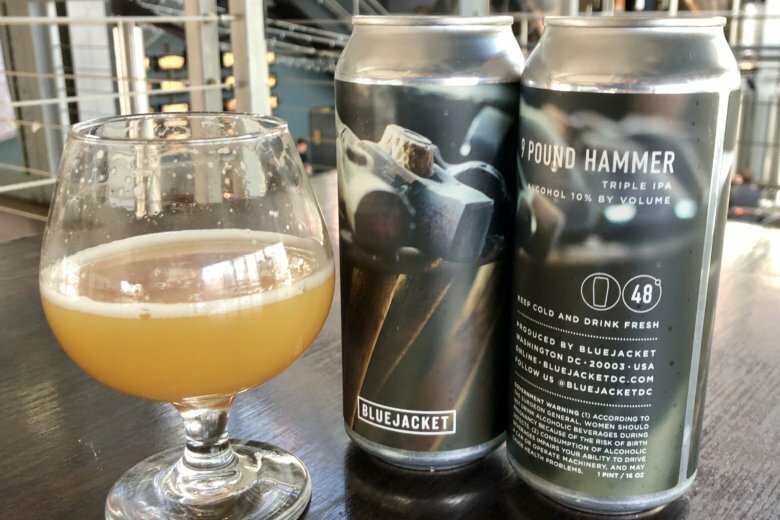 WTOP’s Brennan Haselton is joined by Neighborhood Restaurant Group Beer Director and James Beard Award nominee Greg Engert to talk about Bluejacket 9 Pound Hammer Triple IPA for the latest edition of WTOP’s Beer of the Week. 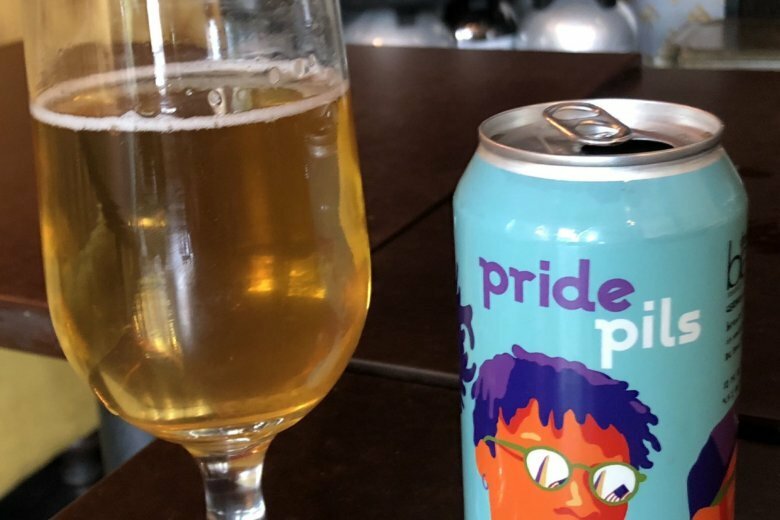 WTOP’s Brennan Haselton is joined by Neighborhood Restaurant Group Beer Director and James Beard Award nominee Greg Engert to talk about DC Brau Pride Pils for the latest edition of WTOP’s Beer of the Week. 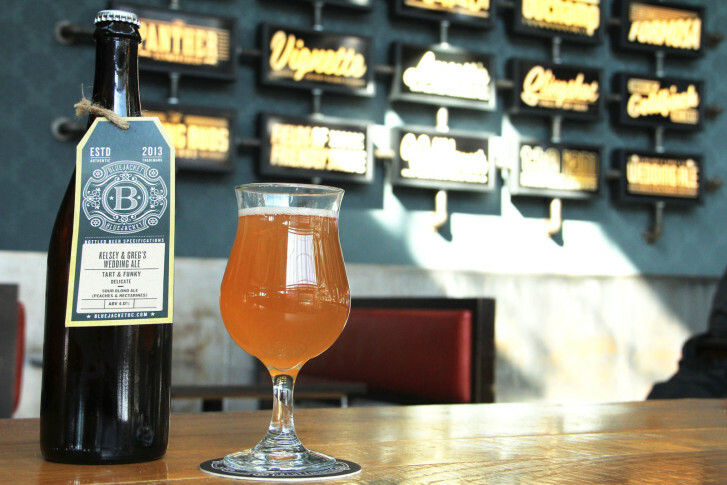 If you’re looking for a new St. Patrick’s Day tradition, this just might be it. 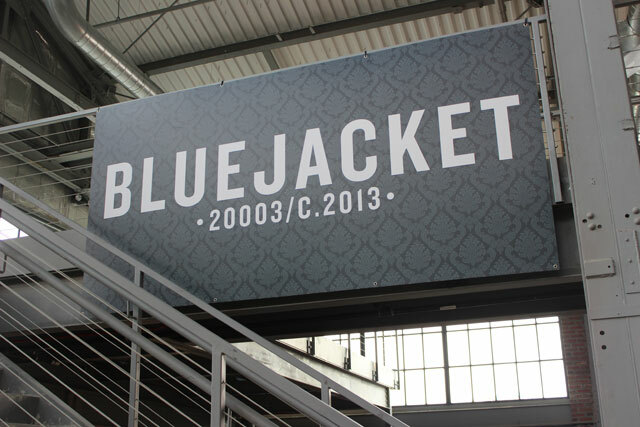 WTOP’s Brennan Haselton is joined by Neighborhood Restaurant Group Beer Director and Food and Wine Sommelier of the Year Greg Engert to talk about Bluejacket Lost Weekend Citra IPA — in cans — for the latest edition of WTOP’s Beer of the Week. Clear the calendar. 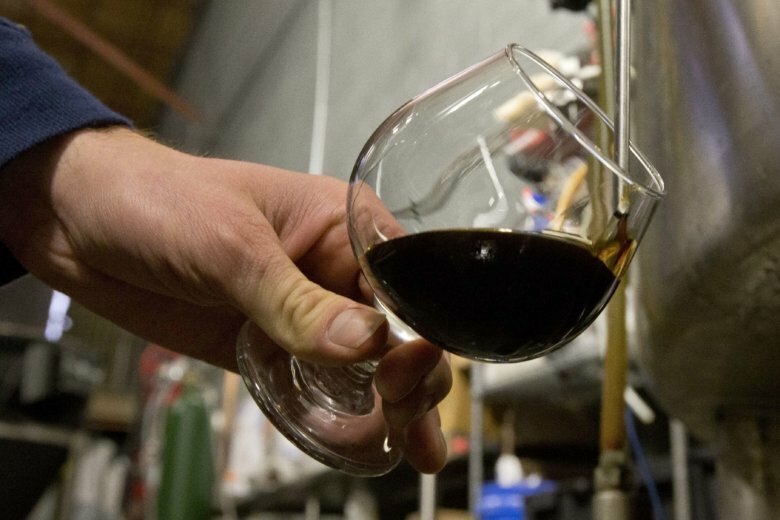 A monster is headed for your glass. 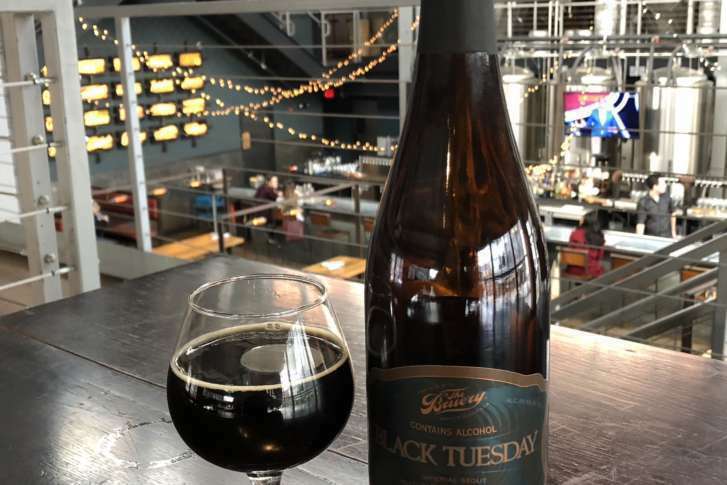 Each week, WTOP’s Brennan Haselton is joined by Neighborhood Restaurant Group Beer Director and Food and Wine Sommelier of the Year Greg Engert to talk about a different brew. 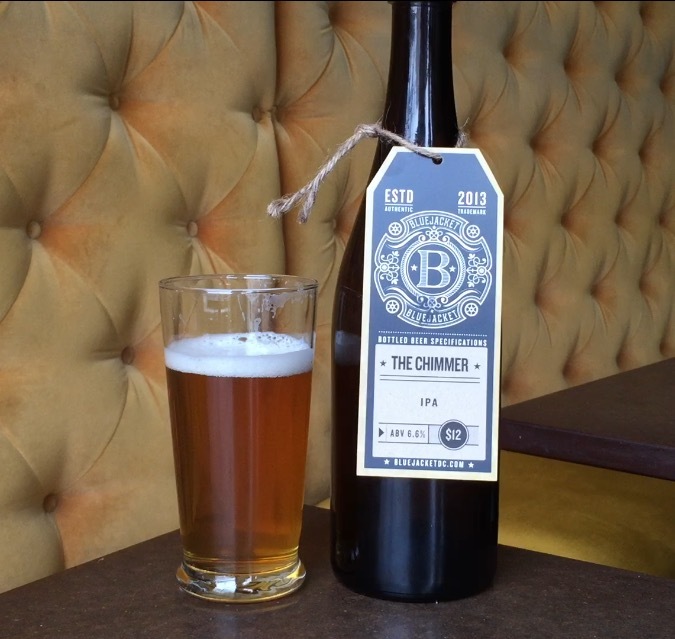 WTOP’s Brennan Haselton is joined by Neighborhood Restaurant Group Beer Director Greg Engert to talk about Bluejacket The Chimmer IPA. 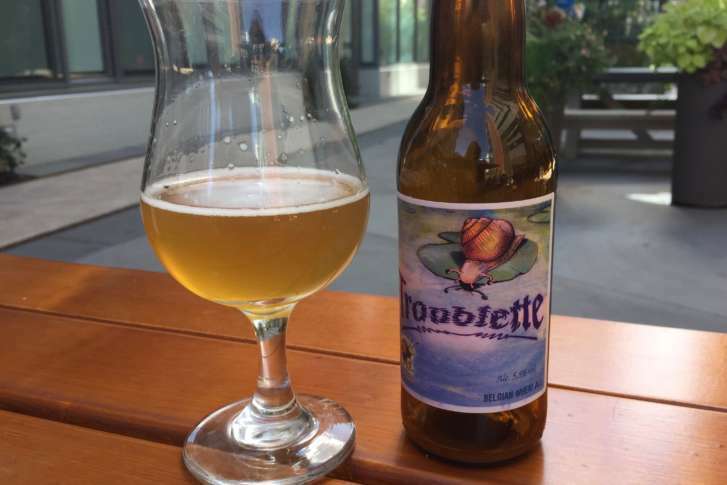 Before saying “I do,” they decided: let’s brew!